SXSW EDU held its inaugural event in March 2011— with the goal of celebrating innovations in learning. Beginning as a Texas-focused K-12 event, SXSW EDU 2011 took place in collaboration with the Texas Education Agency in support of Project Share, a statewide learning environment. In 2012, SXSW EDU hosted more than 2,000 attendees from across the country, who came together to join the conversation about the future of education. SXSWedu 2012 also saw the inaugural SXSW EDU Launch program (formerly LAUNCHedu), an education entrepreneurs’ competition that provides a vibrant forum for early-stage startups. SXSW EDU 2013 continued to grow, evolving into the SXSW EDU Conference & Festival. With an expanded program, the event introduced several new initiatives including the SXSWedu Film program, the Policy Forum and Makerspace, which later evolved into the Playground. 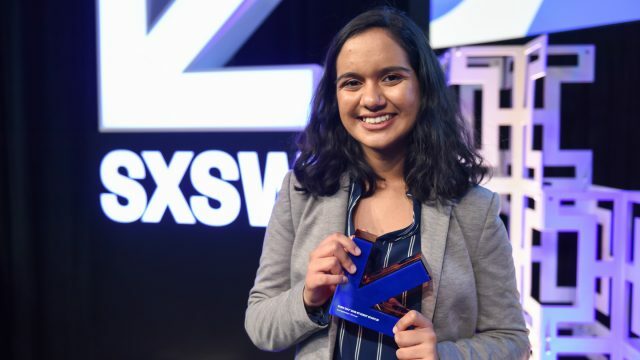 Additionally, SXSW EDU unveiled what is now known as the SXSW EDU Expo, a free and open to the public event encouraging and inspiring learners of all ages to identify and reach their education and career goals. In 2014, SXSW EDU hosted an increasingly international community, contributing insights from more than 35 different nations around the globe. Some 300 sessions and workshops with more than 700 speakers further established the event as a powerful platform to drive education innovation. SXSW EDU marked its fifth anniversary in 2015, celebrating its diverse community with an expanded program. Mentors were introduced and Summit programming made its debut, focusing on more opportunities for in-depth learning and development as well as action-oriented content for attendees. 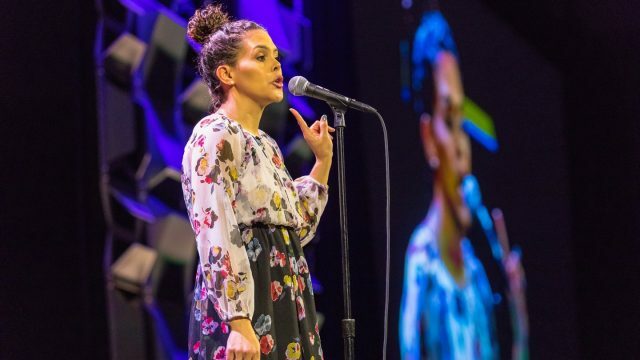 SXSW EDU 2015 also featured the inaugural Closing Program, reflecting on education through thematic lenses and inspiring the community to continue the collaboration beyond the March event. SXSWedu 2016 saw continued growth, by welcoming more than 7,500 stakeholders and expanding Policy Forum and mentor programming. The sixth year also marked the debut of the Industry Hub and Industry Talks, bringing a focus to conversations related to the business of education. 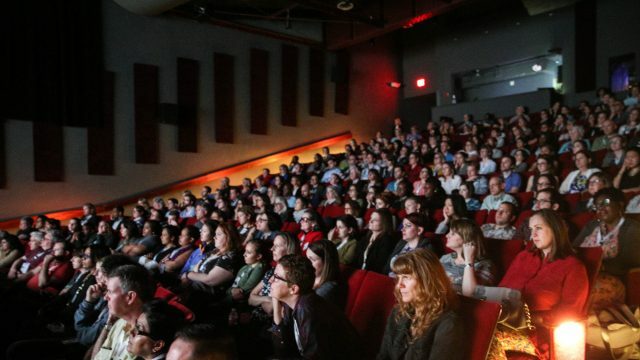 Developing from a regional event into an international platform, SXSW EDU continues to support the community’s desire to connect, collaborate and impact the future of education. We look forward to seeing you at the 2019 SXSW EDU Conference & Festival, March 4-7, in Austin, Texas!